If you are wondering how to find right triangle area, you're in the right place - this area of a right triangle calculator is a tool for you. Whether you're looking for the equation given triangle legs, leg and hypotenuse or side and angle, you won't be disappointed - this calculator has all of them implemented. 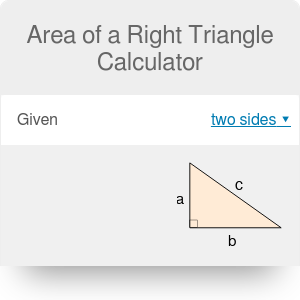 Scroll down to find out more about area of right triangle formulas or simply give our calculator a try! Sometimes it's not so obvious - you have other values given, not two legs. Then what? 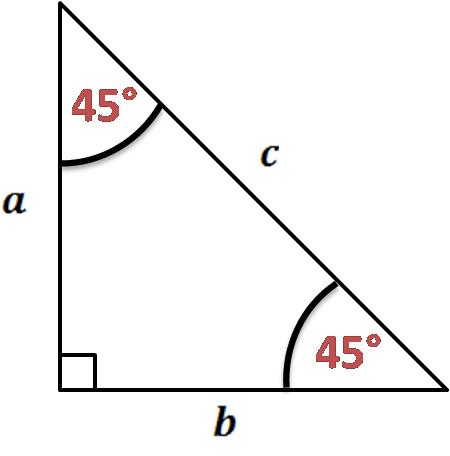 If you've just noticed that your triangle is not a right triangle, check out this general triangle area tool. Pick one option, depending on what you have given. 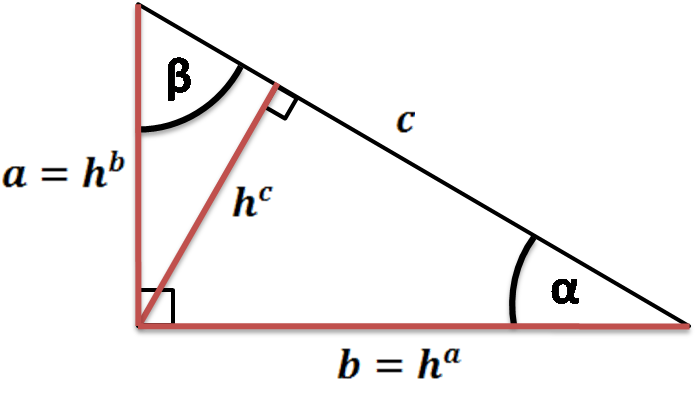 Assume that we know one leg and angle, so we change the selection to given angle and one side. Enter the values. For example, we know that α = 40° and b is 17 in. Watch our area of a right triangle calculator performing all calculations for you! The area of the chosen triangle is 121.25 in². Area of a Right Triangle Calculator can be embedded on your website to enrich the content you wrote and make it easier for your visitors to understand your message.